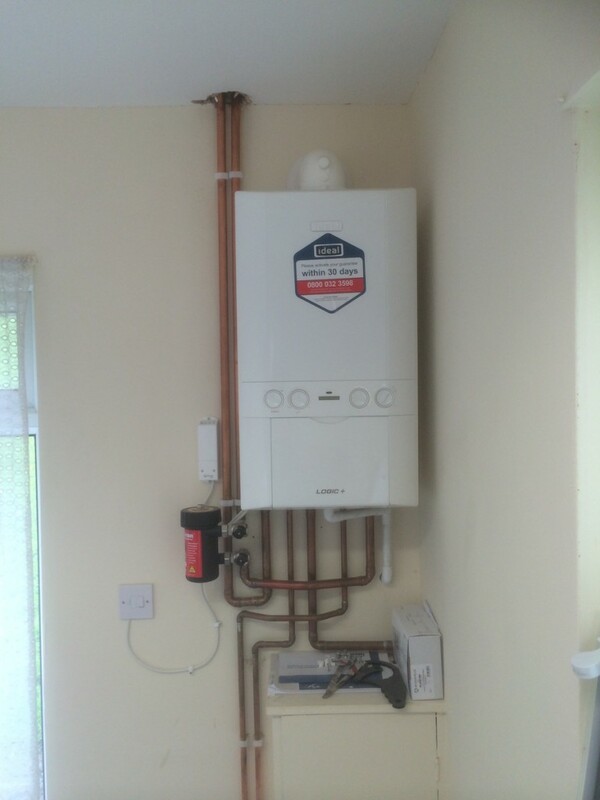 While choosing a new boiler can be challenging, we are here to help. Here at Jenoli, we are boiler specialists. As a result, we can help you navigate the various boiler terminology, types, sizes and manufactures, to help you find the boiler that will be perfect for your home. When it comes to choosing a new boiler, the first thing you need to consider is the budget. Knowing your financial limit can help to narrow down the search results. Boilers range dramatically in price, from as little as £1000, to more than £4000. As a result, you need to know how much you are willing to spend before you even think about boiler shopping. In addition, it is important to remember that the price of installing a new boiler needs to be including in your budget, otherwise you could be left out of pocket. Different types of boilers are available. These are conventional boilers, that rely on a hot water storage cylinder to work effectively, combination boilers that are much more compact, and system boilers. Choosing the right boiler for your circumstances will depend on a range of factors. However, the most influencing factor is your pre-existing boiler. Simply swapping your existing boiler for a newer model of the same type is a cheaper way to install your new boiler. So if you already have a conventional boiler, a like for like swap might be worth your while. Finally, when it comes to choosing a new boiler, you should consider the boiler size. Large boilers do a fantastic job of providing heat and hot water to large homes, with many radiators and multiple bathrooms. However, this obviously wouldn’t be effective for a small terraced home, or a one bedroom flat. As a result, you should choose the boiler size that will match the needs of your home. For more information or advice about choosing a new boiler, or for new boiler installation, get in touch with the professionals today, here at Jenoli.